John Lewis’s youngest son, Charles, was the “Indiana Jones” of his day. From all accounts, he was an admirable man, and if his life had not ended prematurely, he would have achieved great distinction. At an early age he was reported to be the most skillful of all the frontier Indian fighters. Once, it is said, he was captured by Indians while out hunting, and suffered the usual cruel treatment at their hands. He was forced to go many miles with them, barefoot, his wrists bound behind his back, as they poked and prodded him with knives. As they reached the top of a high bank, Lewis snapped the rope that held his wrists together, and plunged down the steep bank into a nearby stream. He hid quietly among some tall weeds, struggling to control his labored breathing, as the Indians searched for him, several times coming within feet of his hiding place. Eventually, the Indians moved on, angry at the loss of their white captive. Just as Lewis was ready to rise and begin his journey home, another enemy was discovered. Inches away from his face was a coiled rattlesnake, its tail in the air, rattling. Lewis sat perfectly still in the murky water, waiting, until the deadly snake was satisfied that the human posed no danger, and it slithered away. 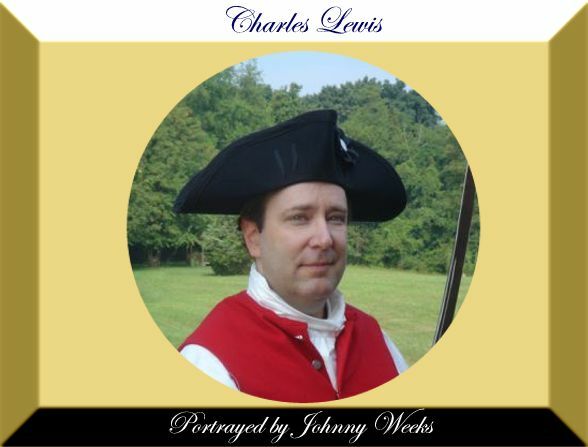 Lewis lost his life in the battle of Point Pleasant in 1774.